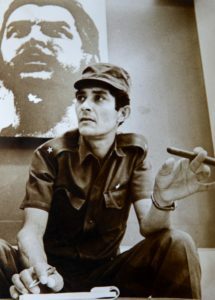 WHO KILLED CHE GUEVARA? – TERRA INCOGNITA PRODUCTIONS INC. 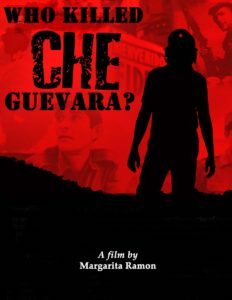 This feature length documentary film with a one-hour television version, will shed light on one of the last great mysteries of the Cold War: who ordered the assassination of Che Guevara? 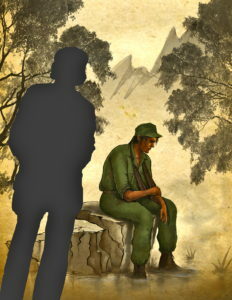 Narrated in the first person by one of Che’s closest allies, DARIEL ‘BENIGNO’ ALARCON – the film will give a first hand account of the last ten years of Che’s life, with particular emphasis on the events leading up to his death in the jungles of Bolivia. New information from Moscow and Washington suggests that the story as we know it is only partly true. 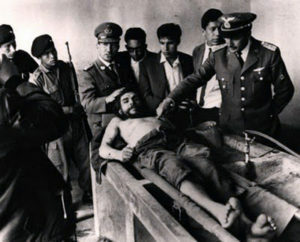 Behind the conventional history lies a multi-layered conspiracy between the CIA, the KGB, the Bolivia military and people at the highest level of the Cuban government to achieve a single goal: to find and kill Che Guevara. As the Castro regime nears its end, the 50th anniversary of Che’s death this past October 9th, 2017, this timely film will document the events leading up to his killing. It will also discuss the relevance of this iconic revolutionary for today’s generation. Copyright © 2019 TERRA INCOGNITA PRODUCTIONS INC.. All Rights Reserved.